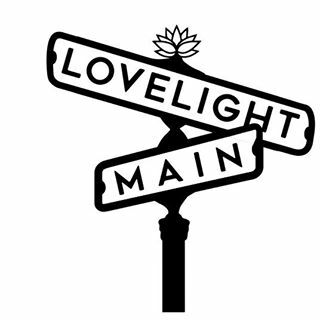 Lovelight on Main, a Yoga studio located at 725 S Main Street, Forked River, NJ 08731. Focused on maintaining a calm, welcoming environment while practicing all 8 limbs of Yoga. Lovelight on Main offers classes for all levels of practitioners.